Traditional fillings are often metal, such as silver and gold. More aesthetic options include ceramics, and resins, and offer the same benefits as metal fillings but blend into the tooth more easily. Durability – Filling materials that either cost less or blend in with the tooth may not be as durable as other options. 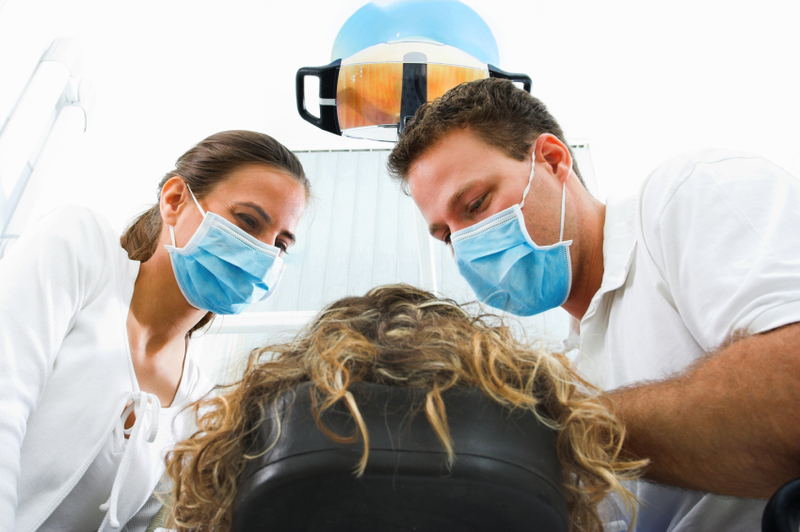 Learn more about dental fillings and how they can help improve your oral health. Contact Anderson Family Dental today!